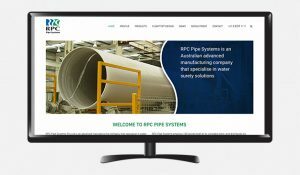 We are excited to announce the launch of our newly designed website for RPC Pipe Systems www.rpcpipesystems.com. 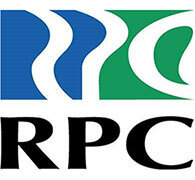 Our goal with this new website is to create a user-friendly browsing experience for our valued customers and business partners. We hope you enjoy the uncluttered design that is easy to navigate, and more user-friendly while providing you with the best available information and updates.